Special T Cleaning has been family owned and operated in Vernon, BC since 1997. We’re bonded, fully licensed and insured, providing sewer and drain cleaning, pipe rehabilitation and more. We serve residential, commercial/industrial businesses, municipalities and districts throughout the BC interior region as well as other areas when requested. At Special T Cleaning, we’re a well-rounded business and can handle jobs that you’d normally have to call multiple contractors to do. We want to solve your problems from start to finish, and you can rely on us for integrity and friendly, professional service. Our operators are experienced and have the skills and expertise to solve your problems. Wouldn’t it be great if you could repair broken sewers on your property with a brand new pipe without excavating? Now you can, thanks to cured-in-place pipe relining! 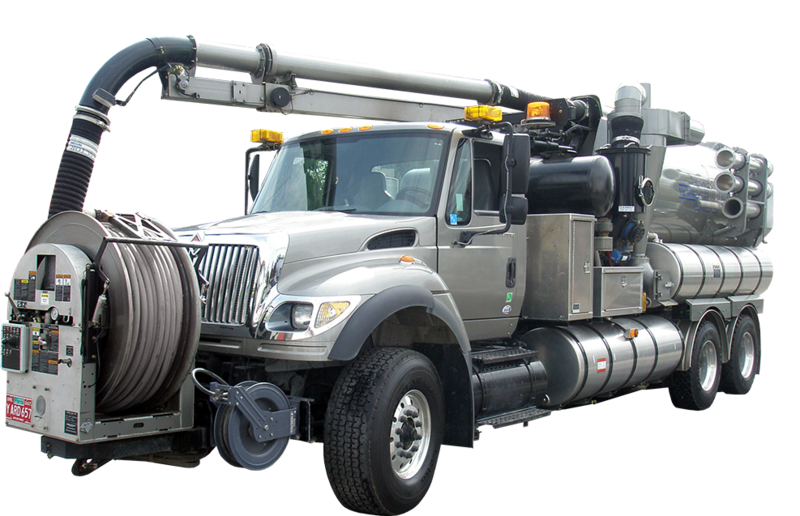 With our extensive fleet of trucks and equipment, we have the resources to handle your sewer and drain cleaning, trenchless repairs, pipe relining or hydro excavating job from start to finish. Our team uses non-destructive and safe excavating procedures to save you from the extra costs of damaged utilities or replacement of mature landscaping. To learn more about our services or to receive an estimate, please give us a call. We provide service in Vernon, Kelowna and throughout the Interior BC region. Just a quick note to say a great big thank you, we do appreciate everything you and your employees have done for us. The owners in unit one are both very pleased. Thx again! You’re quite a professional person and company. We used Special T Cleaning Services to empty out septic tank and were very happy with both the customer service and the work. They were punctual, helpful and did a fantastic job. I would highly recommend them! I am very pleased with the work your staff did here, and the disruption was very minimal - especially in the yard and flower beds. I'm glad that I chose you to do the work!